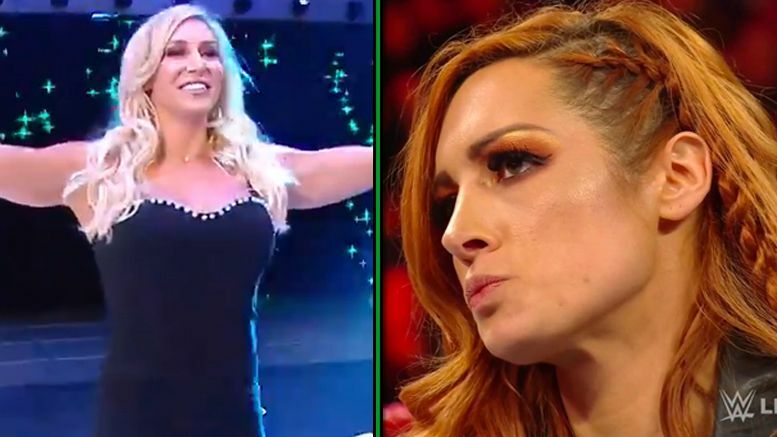 Vince McMahon “suspended” Becky Lynch on Raw tonight and replaced her at WrestleMania with Charlotte Flair — and both wrestlers took to social media afterward. In case you missed it, “The Man” was forced to apologize to the McMahons to keep her spot in the match against Ronda Rousey at WM35. After doing so, Vince informed Lynch he didn’t accept and she’d be suspended for 60 days. How do you feel about Vince McMahon’s announcement? Sound off in the comments.